In 2018, Blaylock Gasket & Packing completed construction of a brand new insulated warehouse, adjacent the current facility. In today's fast-paced economy, meeting delivery dates is critical to the success of every job, big or small. Our new facility better equips us in our desire to deliver high-quality product in a timely fashion - with most square footage dedicated to increasing the scope of our inventory. 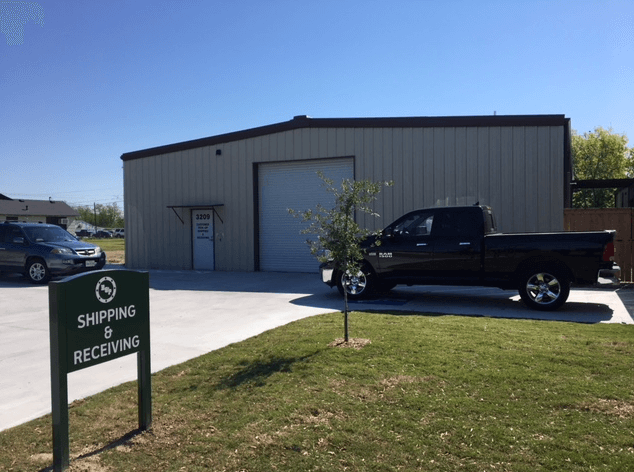 The new warehouse also houses Blaylock's new shipping & receiving dock. This new facility is the product of tremendous growth we've experienced over the last few years, thanks entirely to the dedication of our team and the trust our customers have placed in us. As a family-run, small business we are grateful for all those who have faith in us. Thank you for allowing us to be "Your Sealing Source" since 1983.